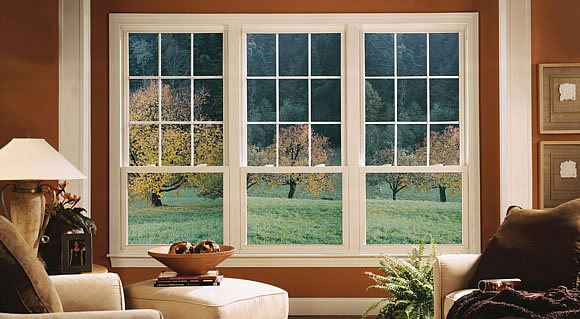 Since 1996, Knoxville homeowners have chosen North Knox Siding and Windows for beautiful replacement windows to enhance the looks of their homes and fill their lives with brilliant, natural light . 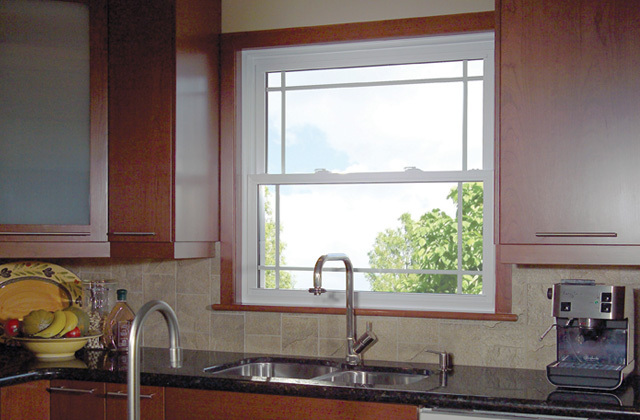 Our windows are engineered for superior energy efficiency and with a variety of options and styles you’ll find exactly what you’re looking for no matter the budget. 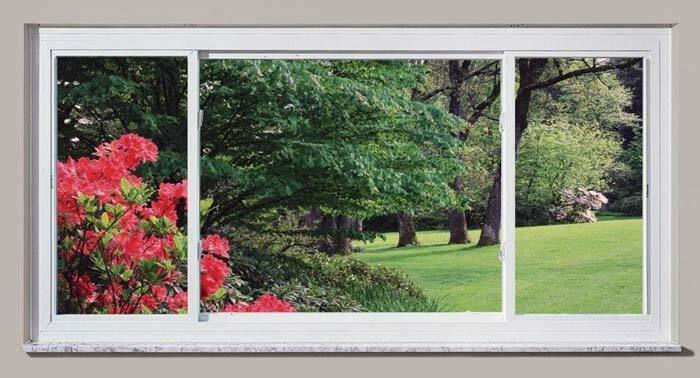 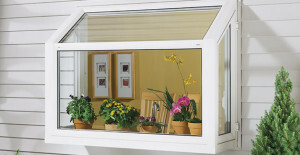 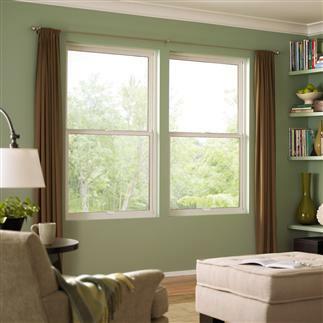 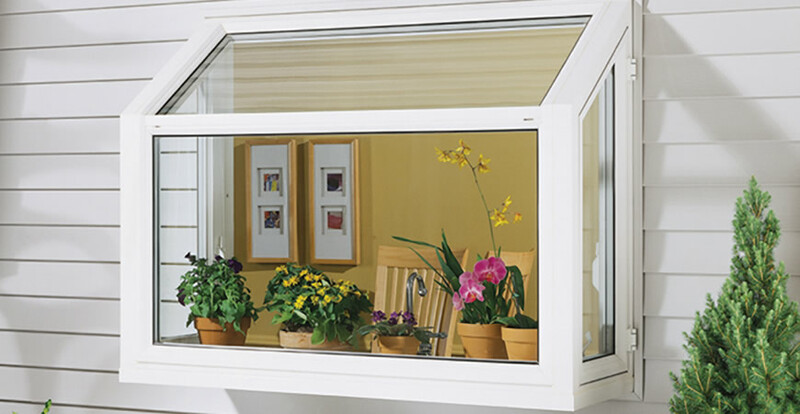 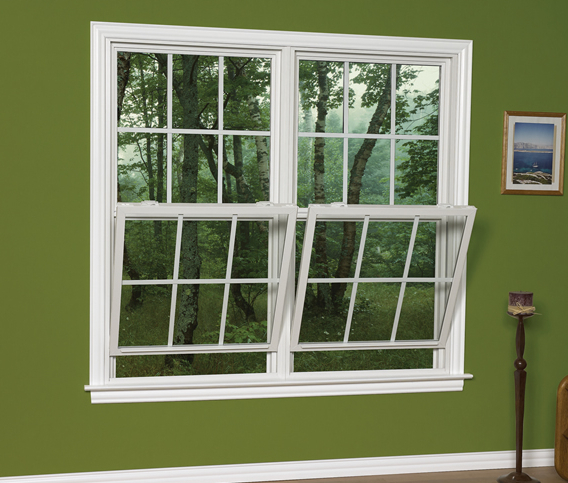 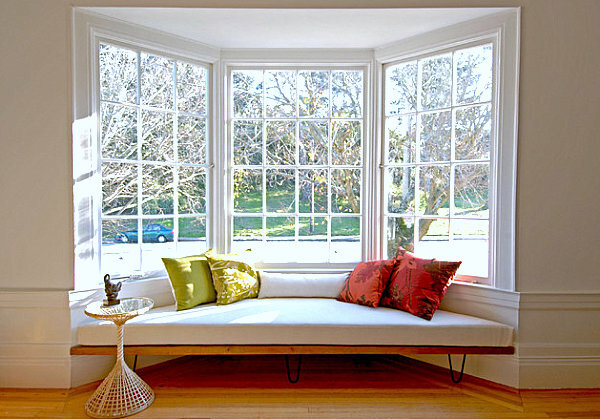 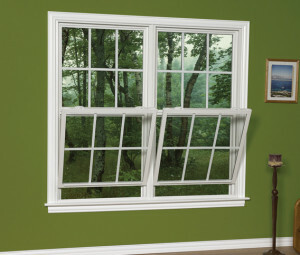 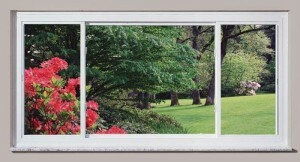 Our Energy Star compliant windows are certain to save you during every season for years to come. 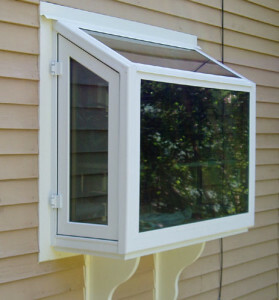 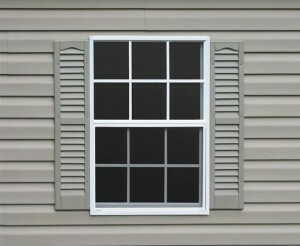 Your windows will be installed by true craftsmen. 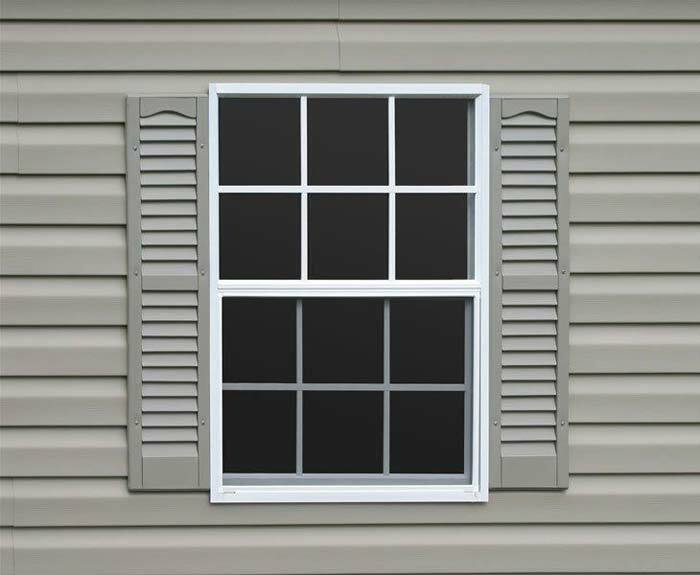 Every installation is done by actual North Knox Siding and Windows employees, not sub-contractors, so you can rest easy knowing our experienced, expert carpenters are on the job.